Japanese companies have been increasingly expanding their operations in Southeast Asia, maximizing the numerous opportunities that have stemmed from the economic growth and technological advancement in the region. 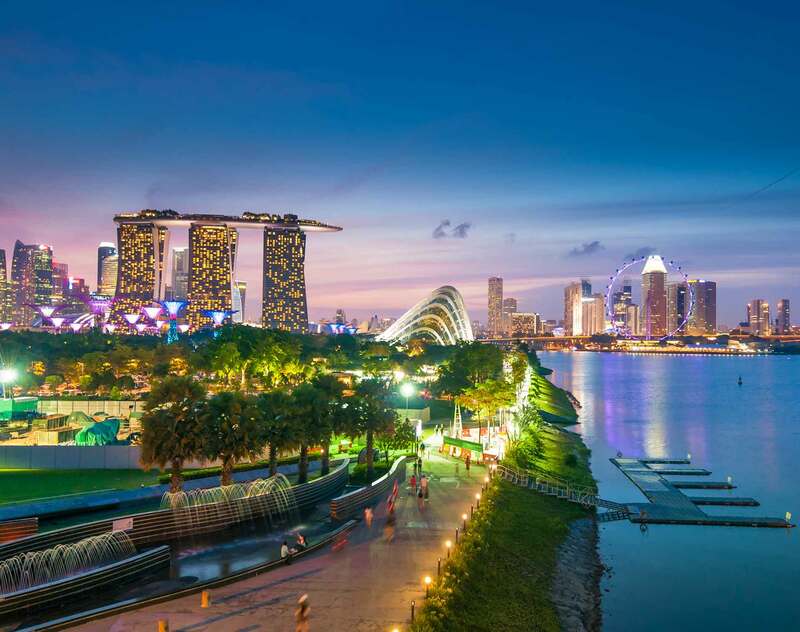 A growing number of these Japanese companies have set up their regional headquarters or shifted key functions to Singapore, viewing the city-state as a strategic location where they can oversee their investments in Southeast Asia primarily due to its economic advantages. Our partners on the Japan Desk are able to help you navigate language barriers, legal complexities and cultural sensitivities. Rely on our proven understanding of Singapore's legal, business and cultural environment to achieve your goals in this dynamic nation. Coupled with our extensive experience in supporting Japanese companies in their dealings with disputes, transactions, projects, regulations and legal processes outside Japan, we meet your expectations on all levels. Dentons Rodyk provides comprehensive legal and support services to Japanese clients, from multinationals to small- and medium-sized enterprises to individuals. We represent clients in a wide range of industries, including financial institutions, manufacturing, services, R&D, infrastructure and construction. With our extensive regional and international experience, along with our local connections and industrial knowledge, we help our Japanese clients conduct their business with confidence.